Taken orally, systemic enzymes go to work in the body to help break down the fibrin that causes the scarring in your lungs, and may help you to breathe more easily. 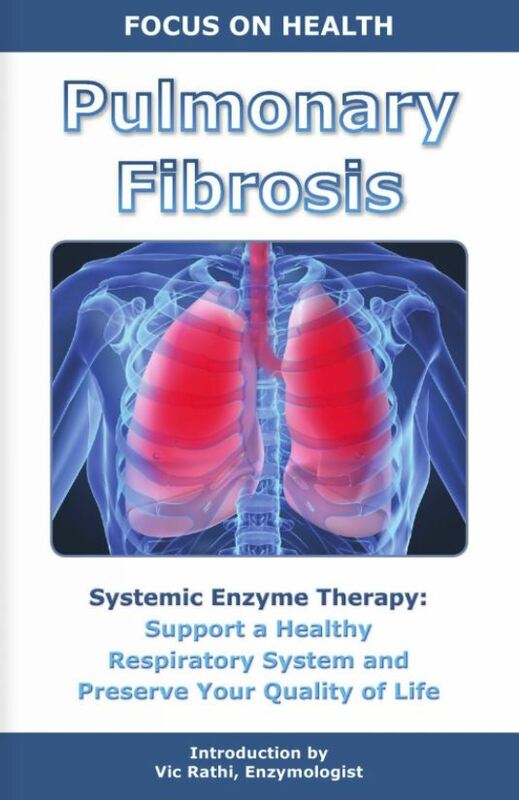 In some parts of the world, doctors have prescribed systemic enzyme therapy to treat fibrosis for more than 50 years. As with all natural remedies, it is important to remember it takes time and consistency to see true relief. Take on an empty stomach. It is recommend to wait at least 2 hours after a meal, and then 1 hour before the next meal to allow the enzymes to pass into the intestines. Take systemic enzymes with plenty of water. Enzymes need water to be effective. The human body produces enzymes responsible to support all biological reactions within the body. Enzymes are found in every cell of every living being. The different systems in our bodies, including our cardiovascular, digestive and immune systems, would not be able to function without the support of these enzymes. Enzymes carry out chemical reactions necessary for simple every day functions such as our metabolism, breathing, and even our heart rate. Most systemic enzyme supplements come in capsule form. Inside each capsule are many small beads that contain the systemic enzymes. Each bead is covered with a special enteric coating. This coating allows the beads to dissolve in the small intestine, and the systemic enzymes are then released into the body. Certain enzymes (like serrapeptase) are particularly sensitive to a low pH, thus the versions which are enterically coated are considered superior. 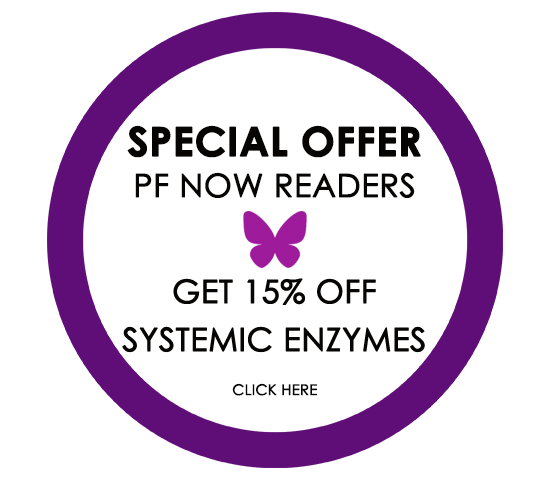 Systemic enzymes, unlike digestive enzymes, must be taken on an empty stomach to be highly effective. The human body naturally produces fibrin in response to injury or trauma. Imagine you scrape your knee – immediately your body produces a clot and a thread-like protein called fibrin forms a structure in that clot to hold it in place. This acts as a natural bandage, as the body heals the wound. Like a scab on your knee, your body uses fibrin to repair internal injuries as well. Unfortunately, sometimes the system gets out of whack, and your body produces too much fibrin, leading to accelerated scarring and marring the body’s natural healing process. Certain enzymes found in nature are fibrinolytic – they can help break down the fibrin that causes the scarring in your lungs – and may help you to breathe more easily. Such enzymes are a subtype of proteases – enzymes that break down proteins. Taken by mouth, systemic enzyme supplements go to work in the body to reduce fibrin build up and increase overall body function. Look for enzyme supplements containing nattokinase and serrapeptase, two powerful enzymes that have been directly studied for their fibrinolytic properties. This powerful enzyme directly dissolves fibrin and may also improve the ability of your body to produce its own fibrinolytic enzymes. 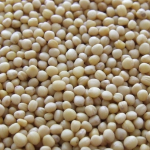 It is originally derived from the traditional Japanese food nattō, which is produced by fermentation of boiled soybeans. Medical researchers actively seek out new uses for the enzyme. For example, recent research from Japan suggests that nattokinase can degrade the fibrin in nasal polyps and decrease the thickness of the mucus. 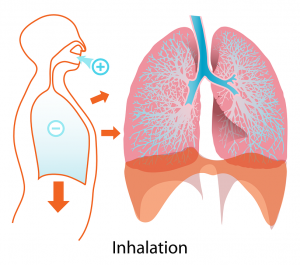 Japanese researchers studied the effect of the bacterial enzyme serrapeptase on the symptoms of patients with chronic breathing disorders. They reported a significant decrease in the amount of mucus and coughing. This led them to conclude that serrapeptase could be an effective treatment to help patients with chronic airway diseases breathe more easily. Serrapeptase’s ability to break down fibrin comes from its role in silkworms. The enzyme enables the silkworm to dissolve its tough cocoon and emerge into the world. 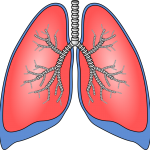 Most people with IPF need to take systemic enzyme capsules two to three times a day. It is important to take the systemic enzymes on an “empty stomach.” The timing is critical, since their action begins immediately on contact with the substance it is intended for. If taken with food, they would simply act to help digest the food. To be effective with fibrin, manufacturers recommend waiting at least 2 hours after a meal, and then wait 1 hour before the next meal to allow them to pass into the intestines. According to research, systemic enzymes can be taken in quite large amounts (well over 100 capsules daily) without significant side effects except anti-inflammatory and mild anticoagulation. Occasional skin rash and muscle aches have been reported but disappear when the enzyme is stopped. 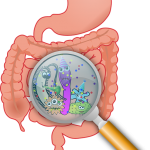 Enzymes can be manufactured with a special enteric coating that lets them survive your stomach’s digestive process and enter your intestines. 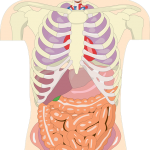 Once there, the enzymes can travel throughout your body and make their way to your lungs. Still confused? Click below to receive our FREE ebook!